The Needham Water and Sewer Division takes extraordinary measures to ensure the safety of the water delivered to every tap within the thousands of households it serves. With the help of local law enforcement authorities, town officials will continue to review and update their efforts to safeguard nature’s most precious resource. At the same time, local residents should be aware of the contributions they can make to help protect their families and the public water supply. Always remember to be alert and take notice of any suspicious activity that occurs around fire hydrants and other water district property. No one is authorized to operate a hydrant or other equipment unless given direct permission from the Water and Sewer Division. Should Needham water customers notice any irregular behavior or obstructions around fire hydrants, please contact the DPW at 781-455-7550 so the situation can be handled appropriately. 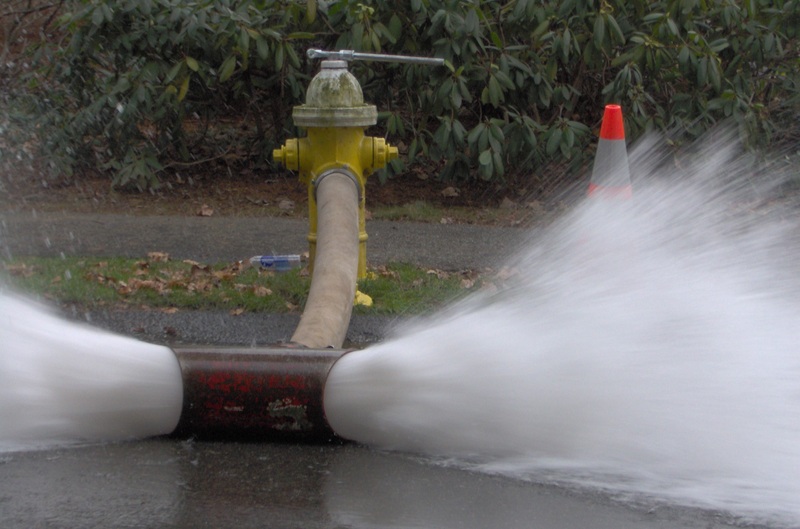 View more information on Fire Hydrant Flow Test Requirements.